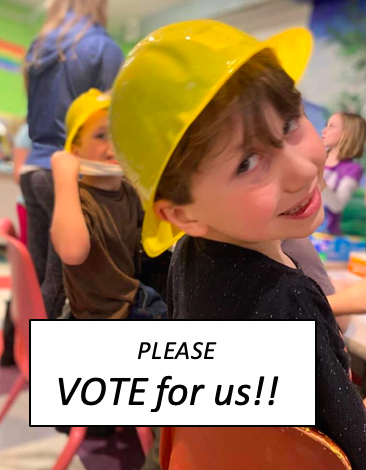 PLEASE VOTE for the Children’s Museum to be one of the winners of a $5000 prize through “Flagstar Crafts Community” contest. · Vote online flagstar.com/community from April 4-25. · Or drop in at the Chocolay Flagstar Branch where the Museum is being represented and your vote counts TWICE. · One vote per person, you have to be from the region. · Spread the word for the Museum!!!! · It’s all about love… and programming at the Children’s Museum.